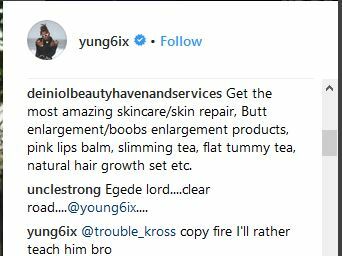 Nigerian rapper, Yung6ix, has declared that instead of copying Wizkid, he will rather teach him. 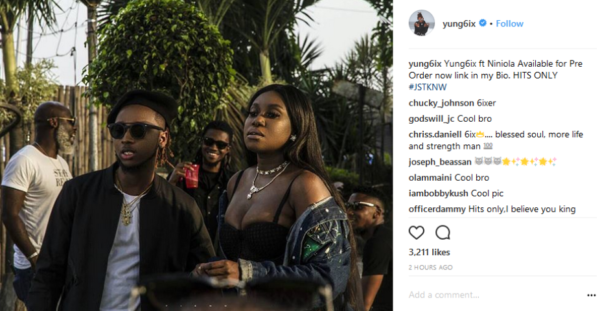 The rapper who took to Instagram to share his new single featuring Niniola was accused of copying Wizkid by a fan. Yung6ix shut down the allegation saying, he’ll rather teach the StarBoy records boss instead.